Kitchens, bathrooms, bedrooms, custom carpentry and more. Have you just moved into the Norwalk area? Maybe you’ve just bought one of the cities older homes and want to remodel? Maybe you’ve lived in the area for a long time and it’s time for some changes due to a growing family? Norwalk was settled in 1649, and incorporated in 1651. The age of many of these houses provides a unique challenge in remodeling and renovating homes. Located along the Long Island Sound and with access to I-95 and the Merritt Parkway, Norwalk includes the neighborhoods of Cranbury, East Norwalk, Central Norwalk, Rowayton, Silvermine, South Norwalk, Spring Hill, The Green and West Norwalk. We are so proud to call Norwalk our home, and love serving our community. To learn more about this area, please visit the City of Norwalk website here. 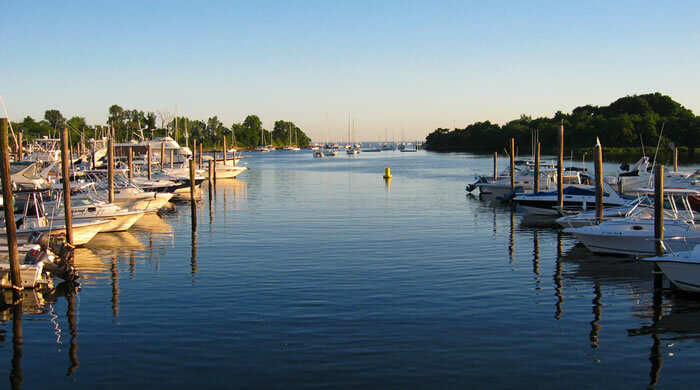 Norwalk offers plenty of shopping, dining, and a beautiful waterfront along the Long Island Sound. This bustling city in Fairfield County is sure to have something for everyone. 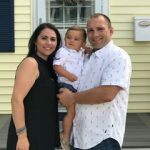 Craftsman Contracting is a home remodeling and construction contractor that is based out of Norwalk, CT. We have many years of experience in all areas of residential remodeling and construction, especially on older homes such as those present throughout Norwalk. We choose to specialize in kitchen remodeling, bathroom remodeling and custom carpentry projects such as finish carpentry, custom decks, built-ins, renovations and more. Craftsman Contracting is a home remodeling and construction contractor that is based out of Norwalk, CT. We are experienced in all areas of home remodeling and construction but we choose to specialize in kitchen remodeling, bathroom remodeling and custom carpentry projects such as finish carpentry, custom decks, built-ins, renovations and more. Why Choose Craftsman Contracting For Your Home Remodeling Project in Norwalk CT?